Please, visit “Seminar in Moscow 2015” section of this website for more details. 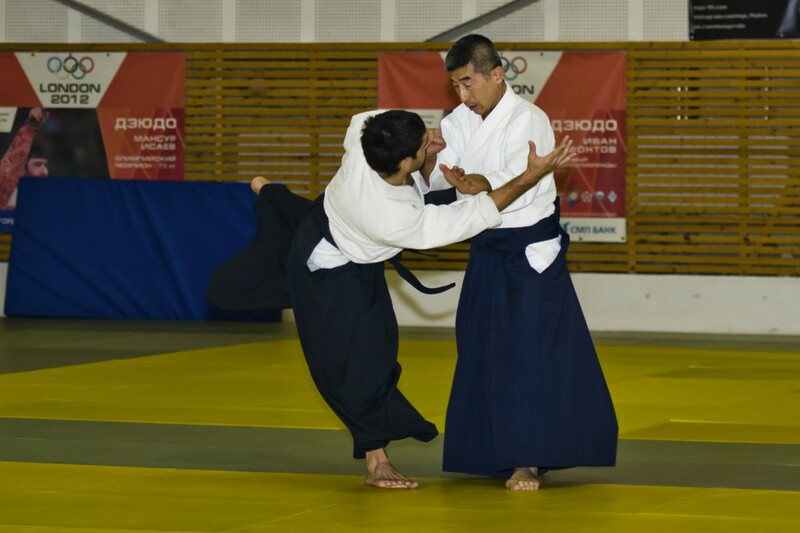 This entry was posted in Seminars and tagged koinobori, poster, Seki shihan, seminar, seminar in Moscow. Bookmark the permalink.